Come and see Yasmin for that perfect blowdry! This is a lovely, bouncy natural blowdry by our graduate stylist Yasmin. 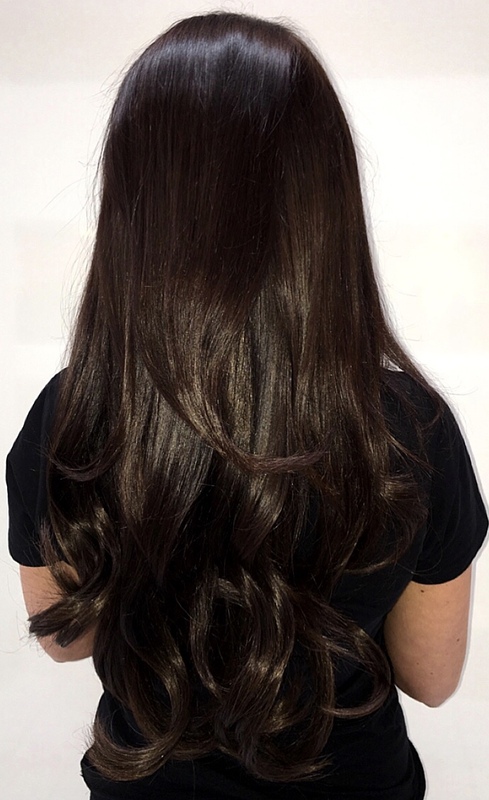 She has used the Easilocks products throughout starting with the shampoo and conditioner, leave in conditioner and finished off with the Rose Gold Oil. She blow dried it using Olivia Garden brushes for a natural soft bounce. Lovely finish....... and if you want ta take advantage of our £ 20 Walk-in blowdry........just pop in! First come first served! Why do all that hard work yourself when you can get us to do it? Treat yourself!